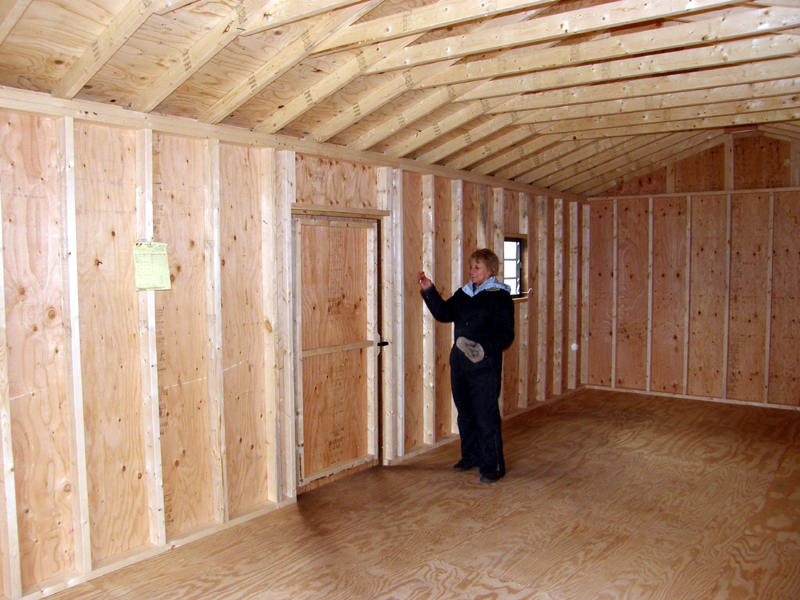 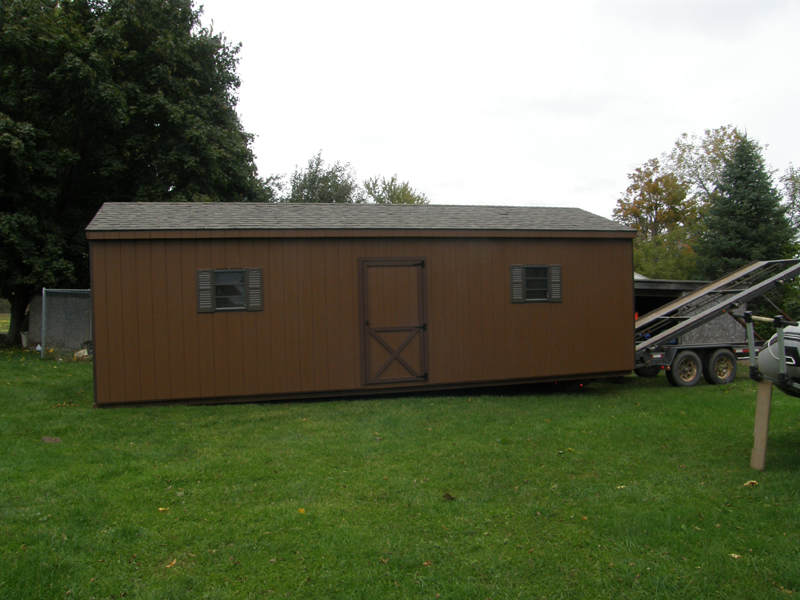 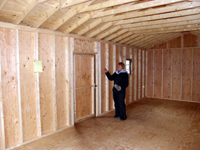 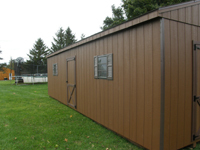 Fisher's Storage Sheds delivers Diane's New Shed! 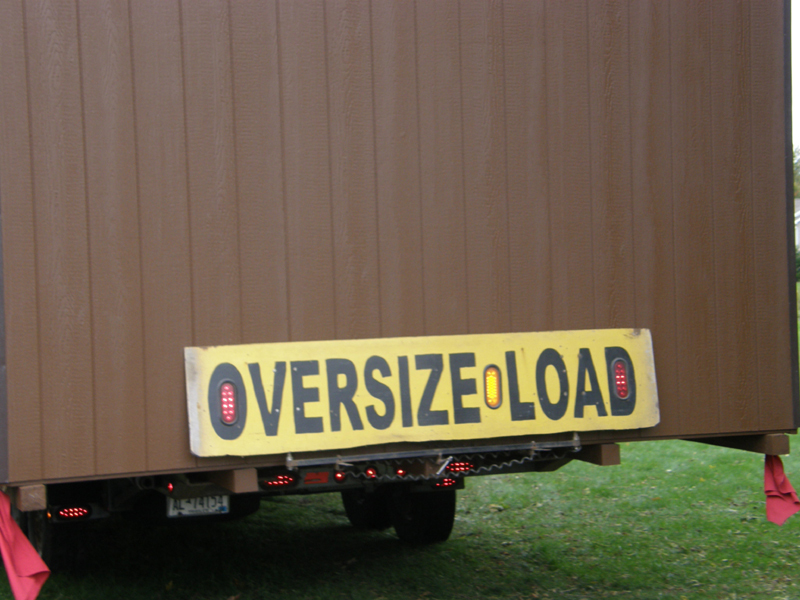 T he day is finally here! 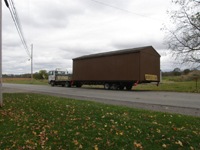 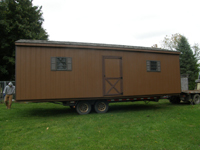 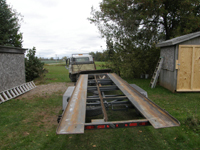 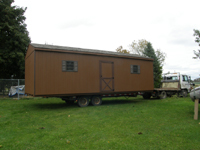 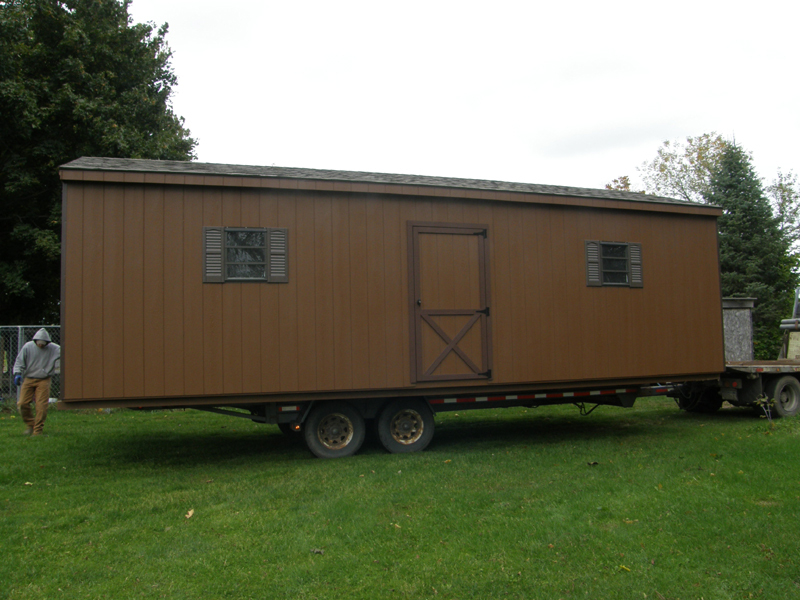 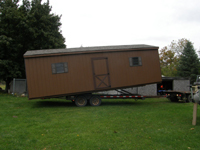 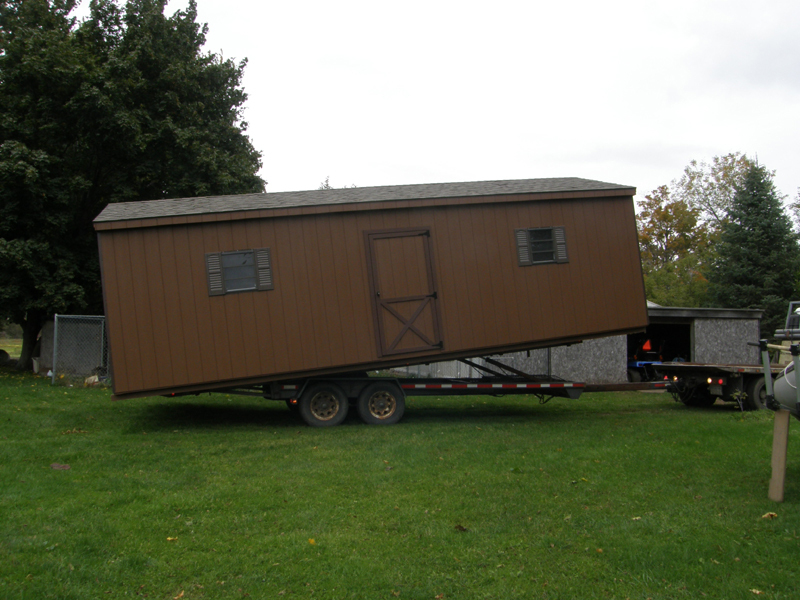 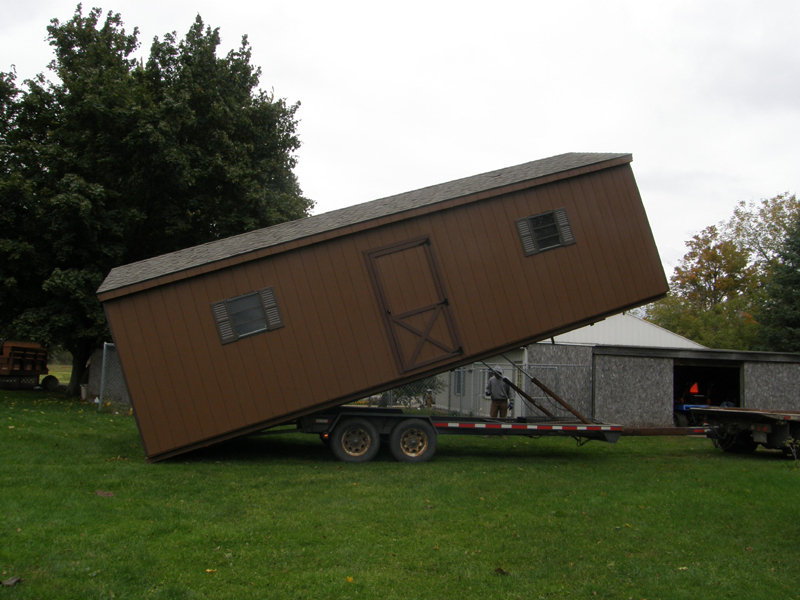 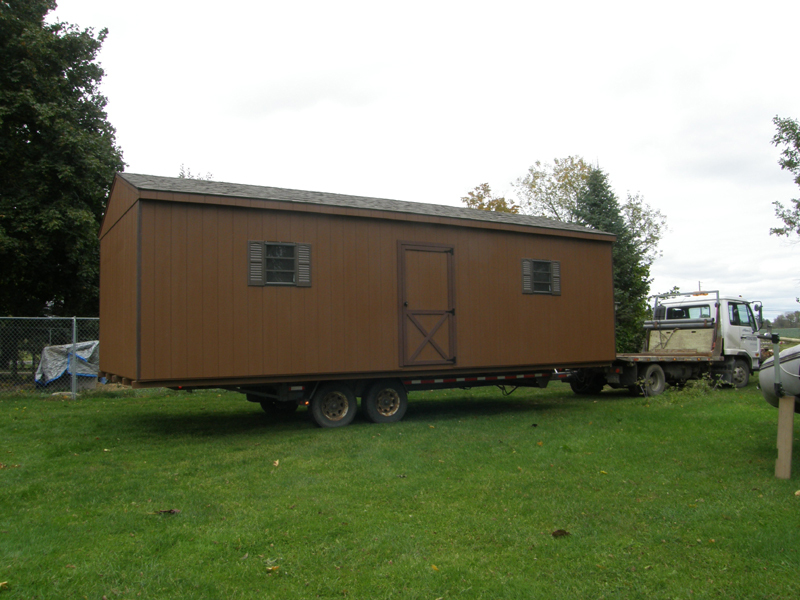 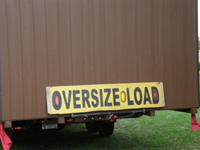 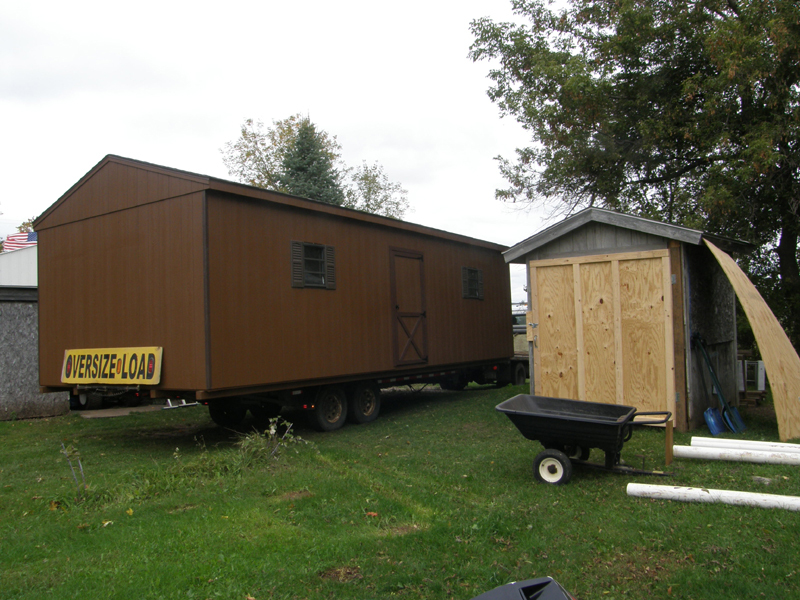 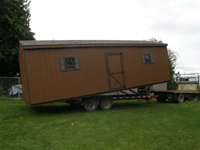 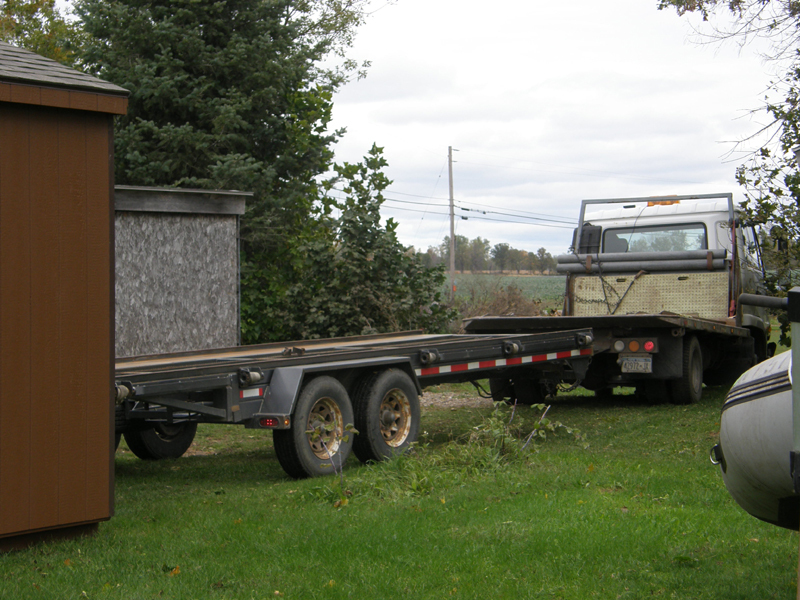 Diane's new shed from Fisher's Storage Sheds & Gazebos came rolling down the road today! 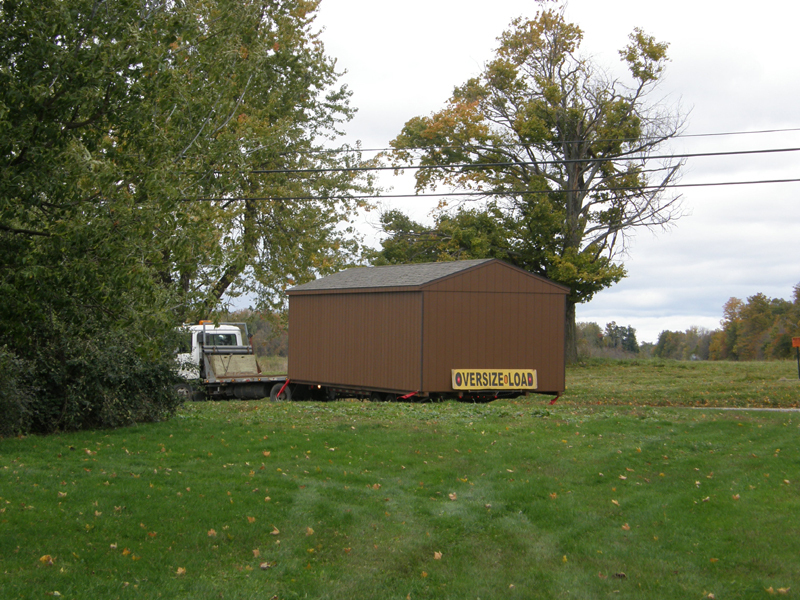 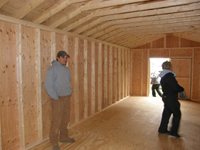 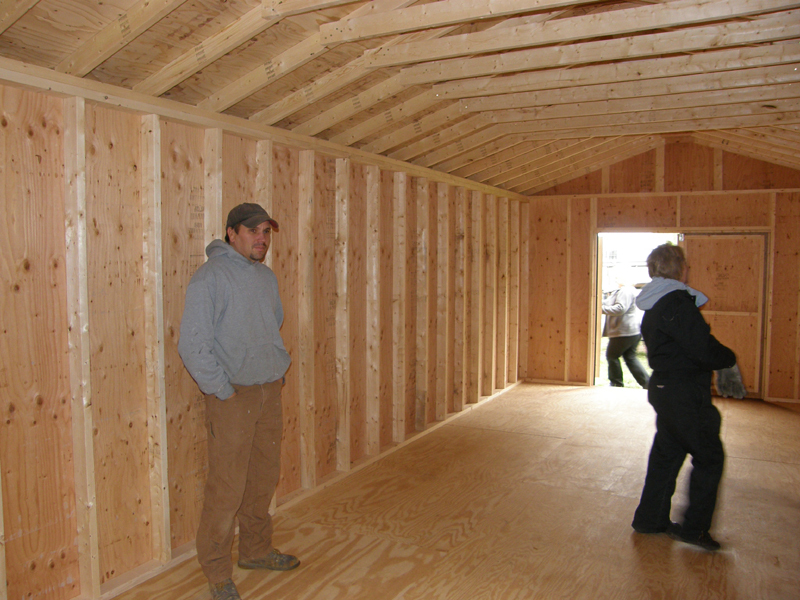 The size was unbelievable and the ease in which Nate Fisher drove the shed to its new location was crazy! I couldn't make taking my groceries out of the car look that effortless. 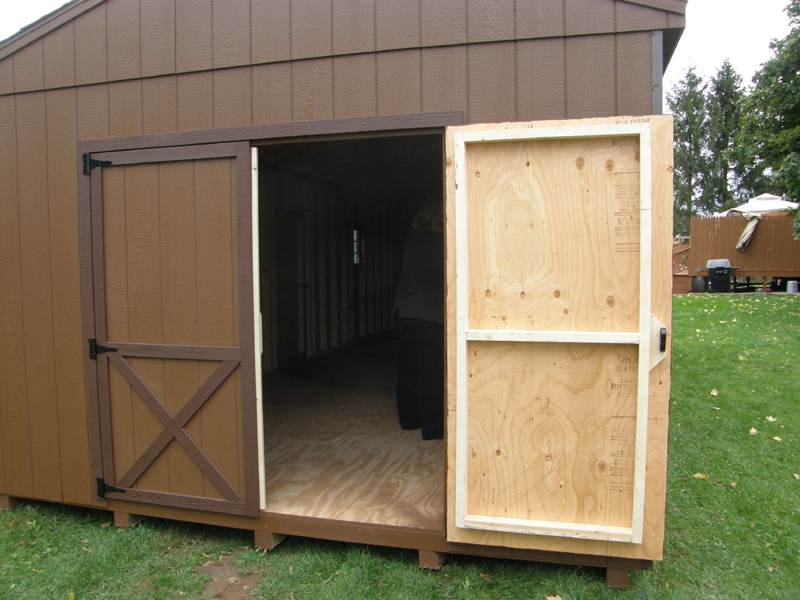 The shed is amazing and the construction absolutely top notch! 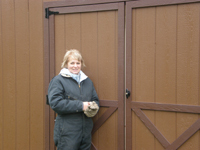 We are all so happy for Diane. 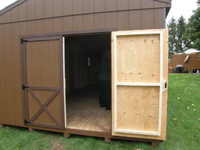 This will really aid her in caring for her rescued animals and the shed is definitely made to last. There is just one thing that I can think of that will not fit in this shed, and that is her heart! Thanks to Fisher's Storage Sheds & Gazebos for making such a quality product and delivering it with such ease.